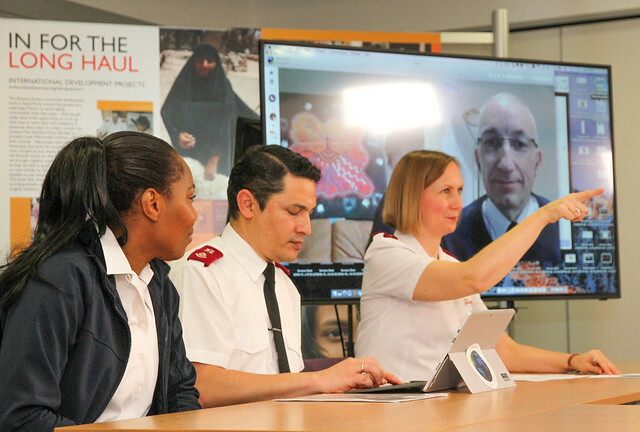 The ISJC hosted an online interactive summit on 29 and 30 January 2018 to mobilise people of faith to engage with one of the greatest humanitarian crises of our age – refugees and displaced people. The summit celebrated what has been achieved and reflected on lessons learnt to guide future action. Six 90-minute sessions were held over the two days. Each session addressed a different topic - read about each one at the 'Sessions' link below.